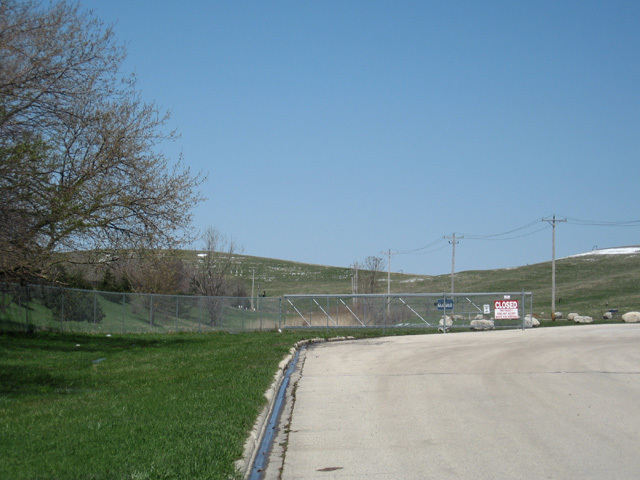 The Mallard Lake Landfill is located in northwestern DuPage County, Illinois within the Village of Hanover Park. The landfill began accepting waste in March 1975 and ceased in March 1999. The materials accepted at the landfill included municipal refuse, construction debris, sludge, and liquid waste. The area in which wastes were placed is approximately 240 acres. 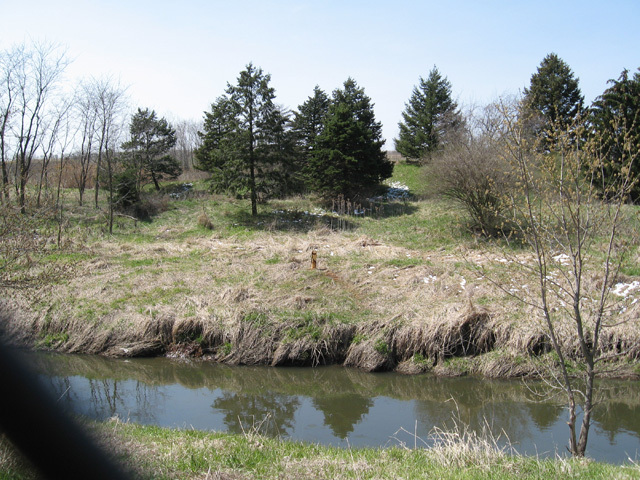 The DuPage County Health Department began a program in 2005 to test private wells in the county for volatile organic compounds. 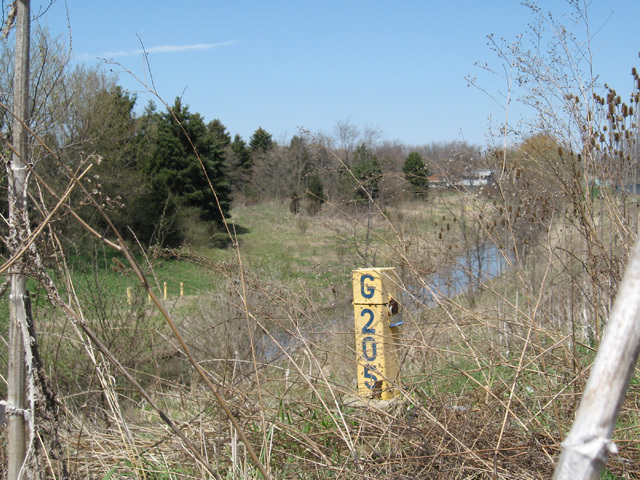 As of November 2006 over 1000 wells were tested, approximately 240 located in the vicinity of the Mallard Lake Landfill. No chlorinated volatile organic compounds were detected in the 100 private wells sampled immediately south and southeast of the landfill. These wells are located from a few hundred to 3,200 feet from the landfill. To the southwest of the landfill, vinyl chloride and/or cis-1,2-dichloroethene were detected in 39 private wells along an approximately 2-mile long north-south corridor.. The closest of these wells to the landfill is approximately 1.7 miles southwest of the landfill. 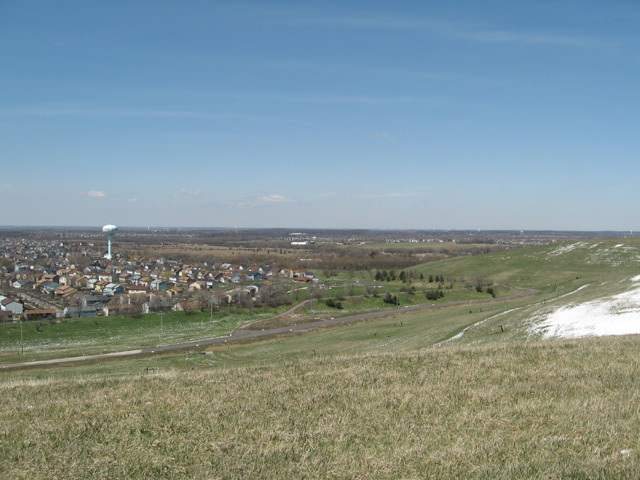 SSP&A constructed, calibrated and applied a groundwater flow model to investigate the potential for the Mallard Lake Landfill to have served as the source of the chlorinated volatile organic contamination. A particle tracking method was used to investigate the movement of groundwater in the shallow aquifer in the vicinity of the landfill. For purposes of these analyses, water levels measured in 1966, 1979, and 2003 were used, rather than model calculated water levels, as the input to the particle tracking method. The measured water levels provide the observed water level conditions in the shallow aquifer. The particle tracking program GridTrack, developed by SSP&A, was used for these analyses. This program uses the particle-tracking approach implemented in PATH3D.